Yikes! Can’t believe it was a whole 30 years ago that I celebrated my first birthday. It’s incredible how quickly time flies by. 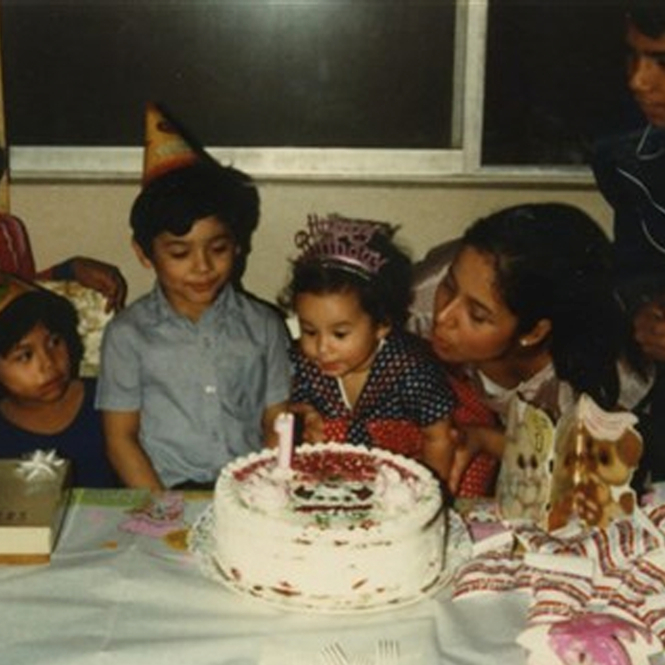 Above is a one year old me blowing out my first birthday candle along side my mom and older brother. xoxo! ← Have a Fun Weekend. A BIG HAPPY BIRTHDAY TO YOU! What a cute photo of you at 1 year old, especially with your Mom and older brother! Yes! I can’t wait to see you guys again!